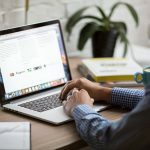 mor.sl is a cool new website, which tailors recipe searches to you, so you can find the healthiest meals that suit your experience, budget and cooking preparation time. This week Withings launched its next generation of internet-connected bathroom scales, called the Wireless Scale WS-30. The new scale hasn’t been designed to replace the company’s original flagship device, the original WBS01 scale, but it does allow you to sync up your data to the Withings dashboard automatically, even without wifi. A group of neuroscientists from MIT have created a prototype wrist watch, which measures how stress affects the body and monitors people’s autonomic nervous system to alert them when they’re freaking out. 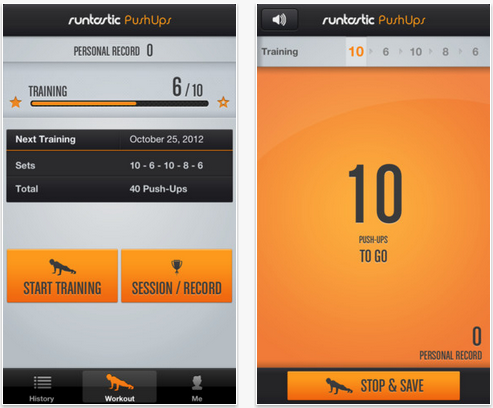 Sport and fitness app and online service Runtastic has introduced four new apps into its ecosystem, which challenge users to beat physical challenges.